We all love working with high performers. They can deliver amazing results, transform the results that teams achieve and set impressive benchmarks for others to reach. But even high performers sometimes struggle to work to their full potential on a consistent basis. They can get bored, get complacent or feel that others are not matching their high standards. 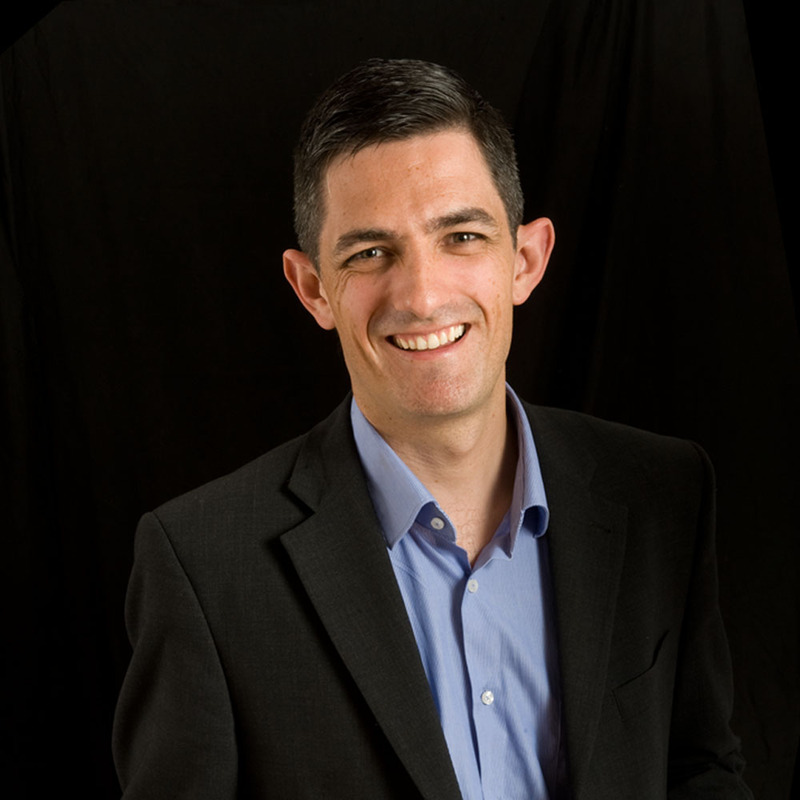 In his talk, ‘The 6 E’s of keeping your high performers high performing’, Ryan will share his insights on this and on how we can help our high performers to reach their potential more frequently and successfully. Ryan is a professional corporate speaker, trainer and coach. Having spent 15 years in senior sales leadership roles with Dell, Apple and EMC, Ryan has been running his own speaking, training and coaching business for the last 5 years. Ryan is passionate about performance, potential and employee engagement. He is hired internationally to speak, facilitate and coach. Ryan lives in Cork and is the author of the book “Shifting Gears, how to use your drive to reach your potential”, published by Morgan James in New York.